Navigating the complex world of finance takes time and know-how. At Sterk Financial Services we feel strongly that education creates financial empowerment. We strive to provide timely, cutting edge resources that can guide your learning as you explore the world of all things money. 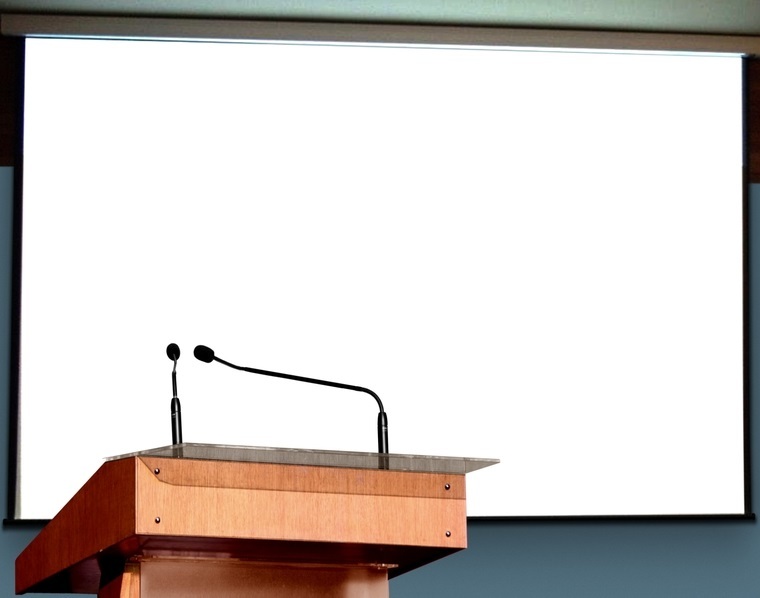 Listen, read, or attend live events to build your knowledge base. 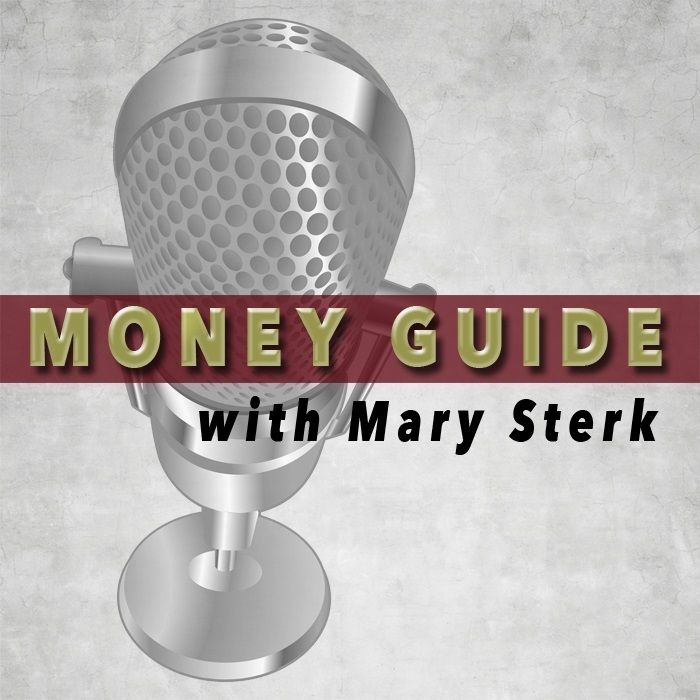 Listen to “Money Guide with Mary Sterk” as she explores a variety of financial topics on her weekly radio show. The past radio show episodes have been formatted into downloadable podcasts for your listening ease. Check out our I-Tunes Podcast page, or stream directly from our website. 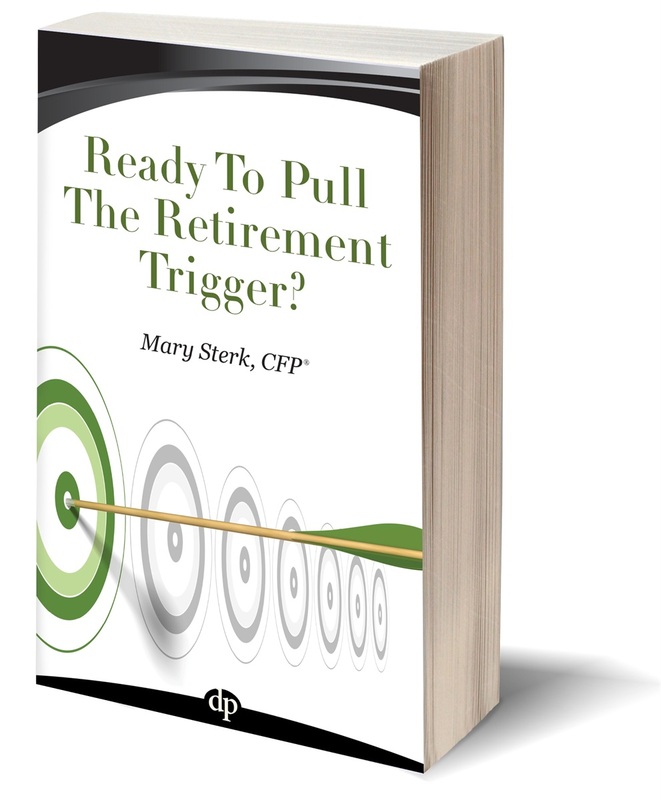 Read Mary’s latest book Ready To Pull The Retirement Trigger? There are many issues facing people as they consider retirement. In a world filled with an overwhelming variety of information, it can be difficult to know what to do and where to turn for guidance. Author Mary Sterk takes the complex issue of retirement planning and gives you straight-forward advice that is easy to understand and simple to follow. Just have time for some bite size reading? Check out Mary Sterk’s magazine article series or newsletters.